Creating new spaces for the stories and voices of participants is at the core of health education initiatives within PHACS. With the launch of the AMP Up protocol in 2014, we wanted to find out from youth and young adults why they might choose to remain in the PHACS study as they transition into adulthood. We wanted to ask them what engages them (and in the process engage them). And we wanted to develop a website for study participants that young adults would shape and guide. To do this, we held focus groups at eight of our clinical sites around the country and consulted with our Young Adult Community Advisory Board on an ongoing basis. Young adults told us about their desire to connect with peers in a private, secure environment. They told us about the importance of creating space where HIV is something shared, but isn't the primary focus and isn't something that defines their entire identity. And they told us some of the reasons they participate in an HIV study. Many participate out of a desire to help others and feel that that their being in the study will benefit someone else, and many also participate because it is a chance to learn about HIV and about transitioning into adulthood. Out of these discussions with young adults, we developed a private, secure website for young adults who sign up for the AMP Up study with the goal of engaging and retaining them in the study. 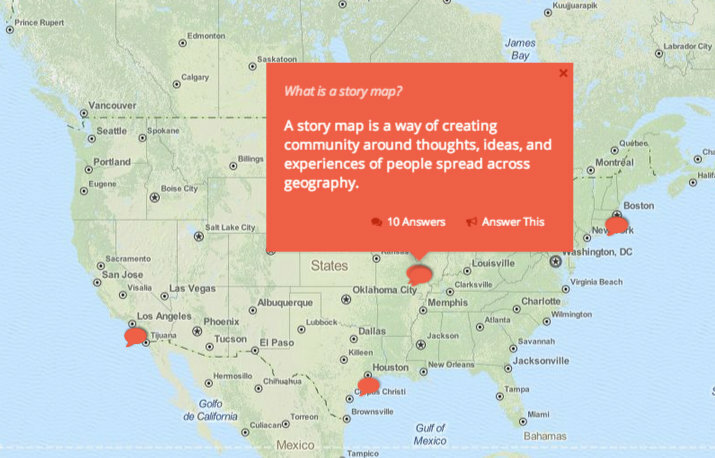 One of the core features of the website is a story map that allows young adults from around the country to submit brief thoughts and responses to questions that youth themselves pose to each other. Examples of questions include, "In your opinion, what makes a relationship healthy? ", "What was something you learned as you transitioned from your pediatrician to adult care? ", "Why do you participate in a study about HIV? ", and "What music are you loving right now?" While HIV may be an added layer to the answers that some young adults provide, it was important to young adults that the website not be only about HIV. This website also links study participants to their yearly online evaluations and features many resources on young adulthood, including topics such as employment, housing, moving to a new state, health insurance, navigating public housing, dating and relationships, sexual health, transition to adult health care, traveling and studying abroad, and many others. 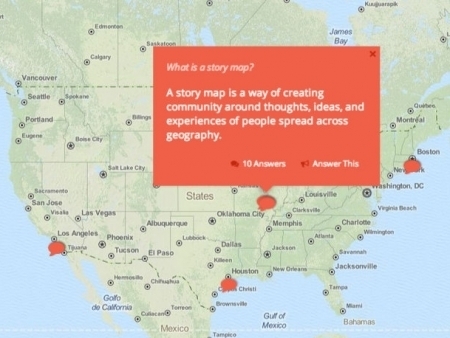 For more information about the story map for young adults, email Claire Berman.